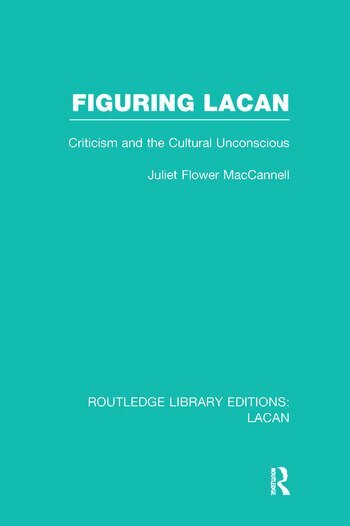 It could be argued that the influence of Lacan on modern literary studies has been greater than anyone’s. Lacan has historicised the universal or mythic perceptions of Freud, and thus lent a new status to literature as a cultural artefact. This book, originally published in 1986, aims to delineate the trends in the uses made of Lacan today; to examine the theoretical substructure by which his work is accommodated to literature; and to analyse the way in which his work ‘models’ the formal relation of the literary text to other texts, to history and to politics.